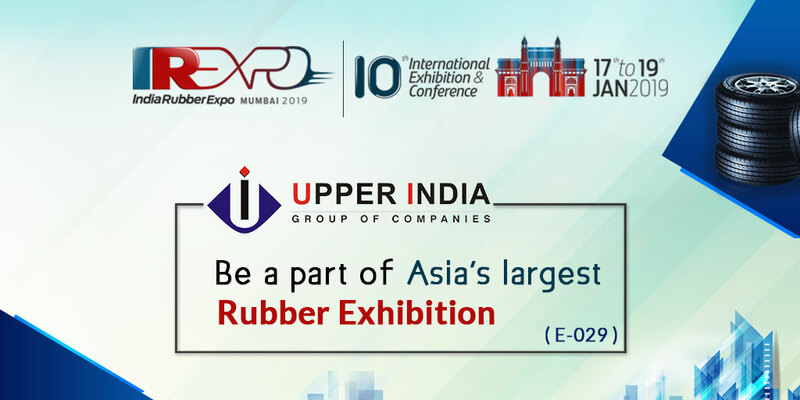 Meet visitors from a wide cross-section of the rubber industry. Promote latest products, services and technology. Networking within the industry decision makers, current clients who are looking forward to seeing you there and potential clients/customers. The people you want to meet and support sales efforts with direct, personal on-the-floor contact.